Since our doors first opened in 1984, S.A.R.R. Industries has been thoroughly committed to providing quality, affordability, and fast service to companies in a number of sectors, including the food, advertising, healthcare and pharmaceutical industries. Our products are all manufactured following even the stringiest OEM specifications, and include aftermarket bag machine parts for a number of different reputable brands, such as Sheldahl. Sheldahl bag machine parts are commonly used nationwide, which means the need for replacements is quite abundant. Whether you work in the healthcare, uniform and laundry, pharmaceutical, or food service industries, you understand the importance of timely delivery and affordable products and service. Having the right parts quickly available and on-hand immediately can save you significant downtime and keep your business or facility running more efficiently. Sheldahl bag machine parts are durable and built to last. However, if you find yourself in need of replacements, our aftermarket OEM-compliant spare parts are ready to be shipped to you immediately. If you are struggling to find the right parts for your Sheldahl bag machine, we will be able to find what you need at competitive prices compared to the brand-name product. S.A.R.R. Industries is known for the quality and diversity of the products we offer. We provide spare parts for bag machines and wicketer machines of several popular brands. If you have any questions about spare parts for your Sheldahl bag machine, or any other one of our products, please contact one of our machining experts today. When you need bag machine replacement parts, S.A.R.R. Industries is your single source for top-notch components. Regardless of your needs in terms of wicketer parts, we possess the tools and experience to meet them with gusto. Our goal is to manufacture first-rate spare components, including heat sealing equipment and seal bars. 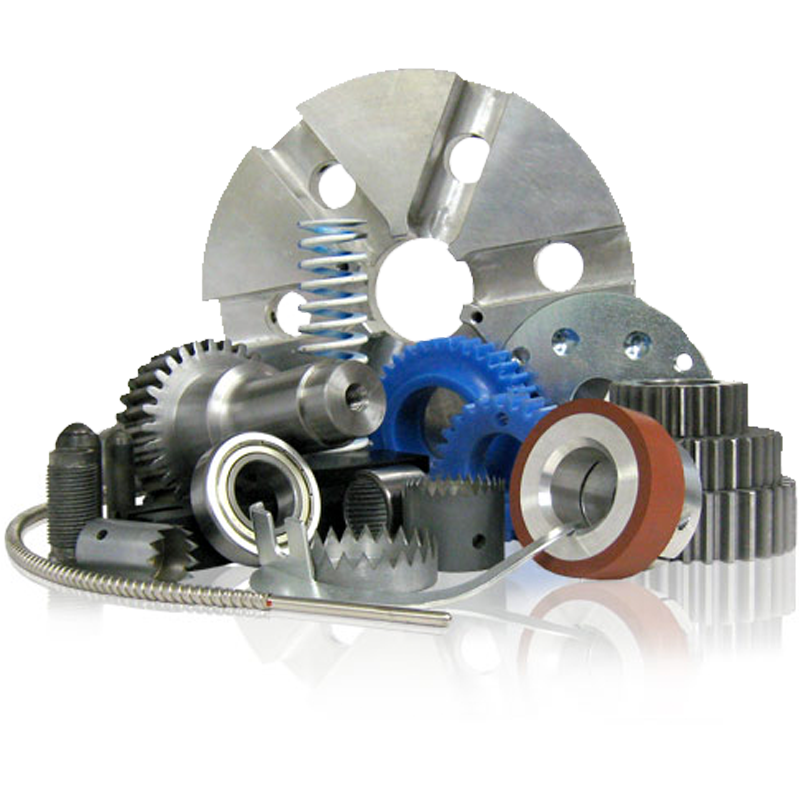 Bag machine parts are our specialty, and you can expect to receive nothing short of superior quality.